Successfully saved A Great Red Velvet Cupcake...Finally! to your Calendar. You can also save the ingredients to your Grocery List. 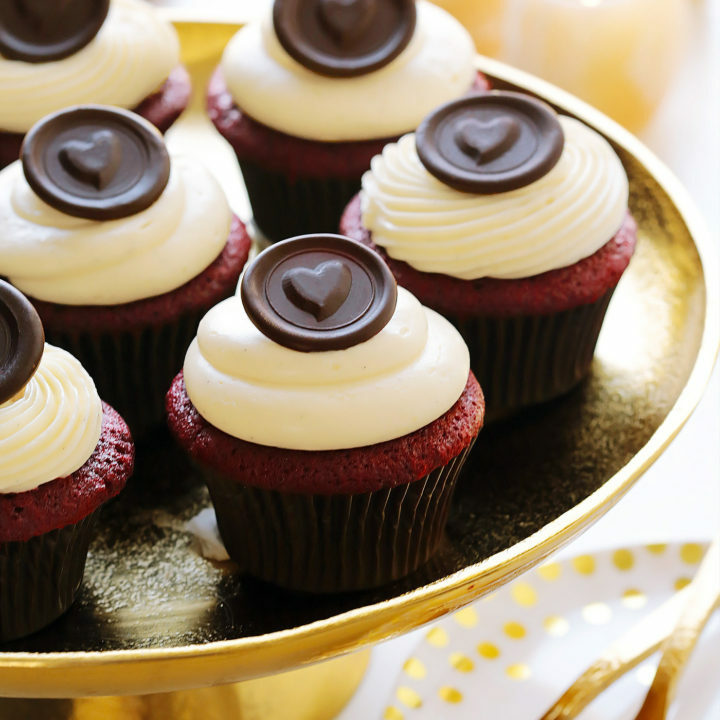 This red velvet cupcake recipe took years to perfect & the result is everything you can hope for! Soft and tender with a velvety texture, and super flavorful with tangy notes and sweet vanilla that's been kissed with cocoa. A cloud of not too-sweet, whipped cream cheese frosting takes it over the top. It's a winner!